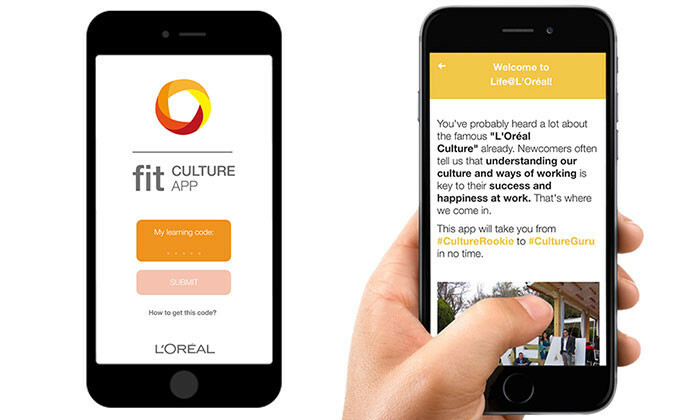 L’Oréal has developed the Fit Culture App, a mobile app that helps newcomers in decoding, understanding and mastering the company culture. 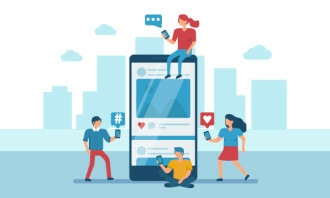 This makes the French cosmetics company the first in the world to develop a mobile application to help employees better understand and live the company culture. According to a media release, the human resources team at L’Oréal developed the app as a complementing element of the Group’s 6-month strategic onboarding programme to support employees with embracing the company culture that has a history of over 100 years in the making. The app was designed by the L’Oréal culture team, in co-creation with 50 newcomers from over 30 countries around the world, together with French start-up Regards Klaxoon. Based on research by the Canadian Center of Science and Education, up to 50% of employee engagement derives from employees feeling at home even at work. 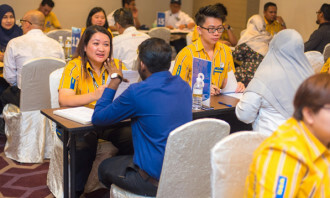 In fact, in SilkRoad’s 2016 Innovations in Onboarding Survey, close to nine in 10 organisation (89%) cite that integrating corporate culture into onboarding programmes is essential. Winning “Insider Secrets” (key events, anecdotes, company myths and legends) to earn points and eventually become true #CultureGurus. Newcomers are offered recommended duration of one month, broken down in 5 to 10 minute daily sessions, to complete their necessary missions. The Fit Culture App which is specifically created for the younger group of new hires, reaches up to 10,000 newly hired staff per year, and is available in 11 languages. L’Oréal employees can download it for free in the Apple Store and the Play Store starting from 1 June 2017. This security solutions' MD is investing a six-figure sum to review the firm's HR programme. Find out how he partners with the HR ..